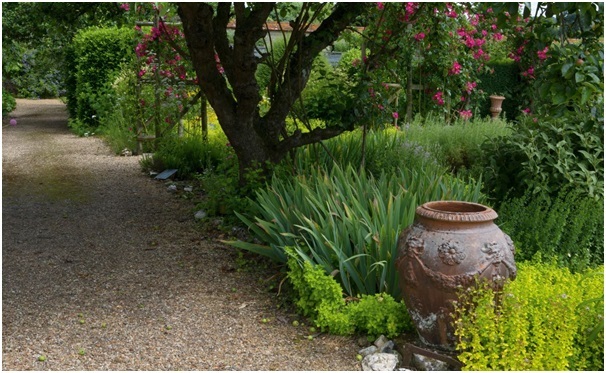 Gravel paths are an exceptionally attractive and affordable asset in any exterior space. It doesn’t matter if you have a sprawling garden, a modest courtyard or the entrance to a commercial space to work with; gravel for paths never falls out of fashion. Whatever your tastes, budget and practical requirements, there is a gravel product for you. Suppliers can deliver purchases to site or you can take your chippings away on the day with many outstanding brands and products. Gravel driveways and paths add kerb appeal without costing a small fortune and when you select the perfect gravel product it will serve you competently for years. As gravel for paths experiences pedestrian, pet and possibly children’s bike and toy wheels over it, a non-crumbly product is wise.